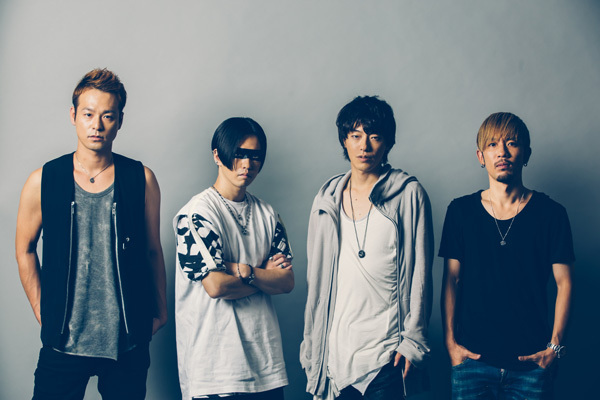 SPYAIR Announces 20th Single "Be with"
SPYAIR has announced that it will be releasing it 20th single "Be with" on March 29. The new single was first announced during the band&apos;s final leg of its arena tour. "Be with" is a ballad with the theme of "love". Further details about the single are currently unknown. In addition to the single, SPYAIR also announced that it will be holding an outdoor live titled "JUST LIKE THIS 2017". The concert will be held on July 29 at the Fuji-Q Highland Conifer Forest.